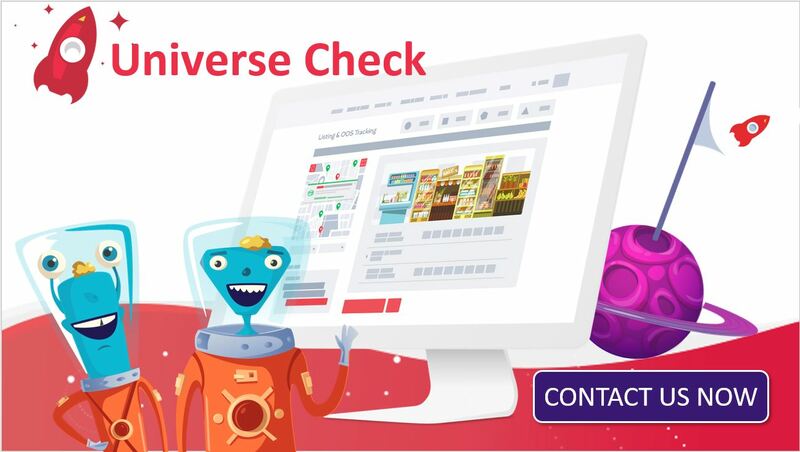 SmartRocket Universe Check: Check your own and competitive product listing in a complete, up to date universe of EVERY STORE in your target channel. 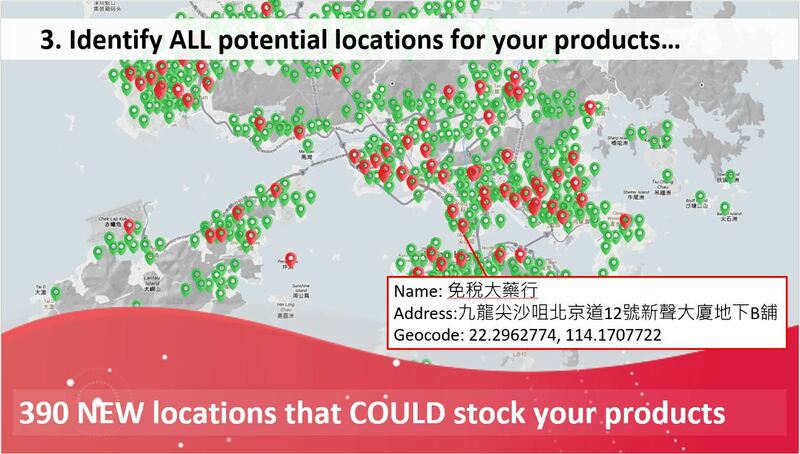 Identify every store that could potentially stock your products but currently does not. 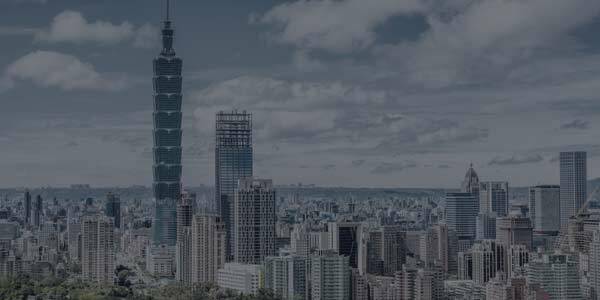 Identify stores where your retail execution is below standard. 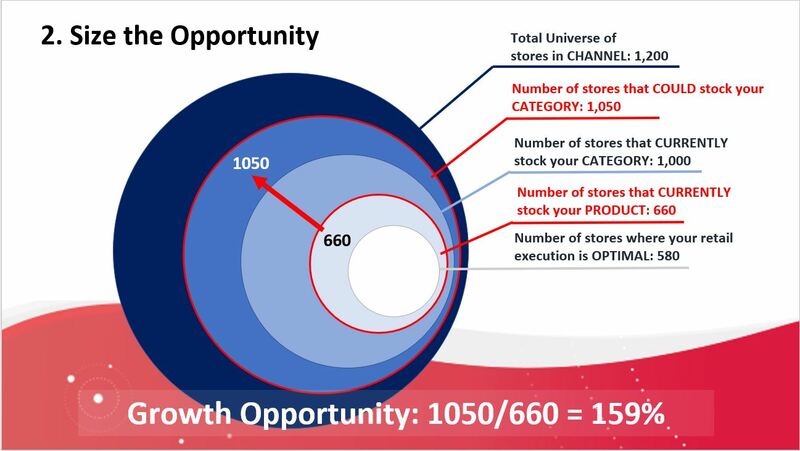 Improve the breadth and quality of your distribution to drive immediate sales gains. 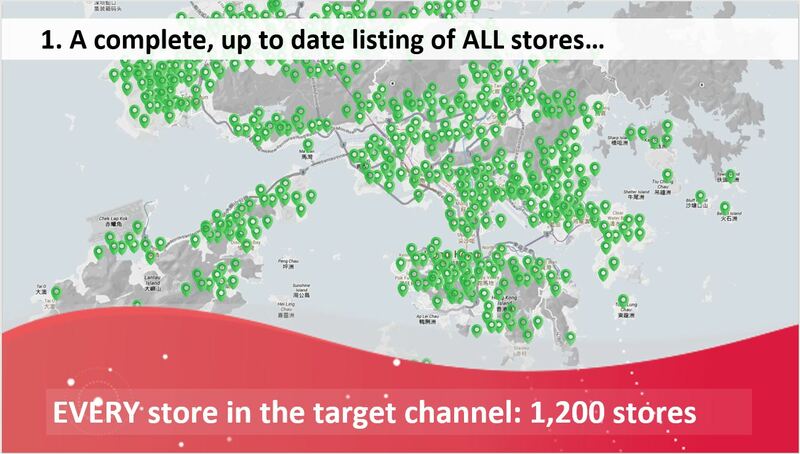 Get a complete list of all stores in the target channel, inclusive of name, address and coordinates. Get details on your and competitive product listing for each and every location, augmented by in store photos showing category layout. Using the latest retail audit technologies, it’s possible to quickly and easily access to location specific in store imagery and audio recording in real time.